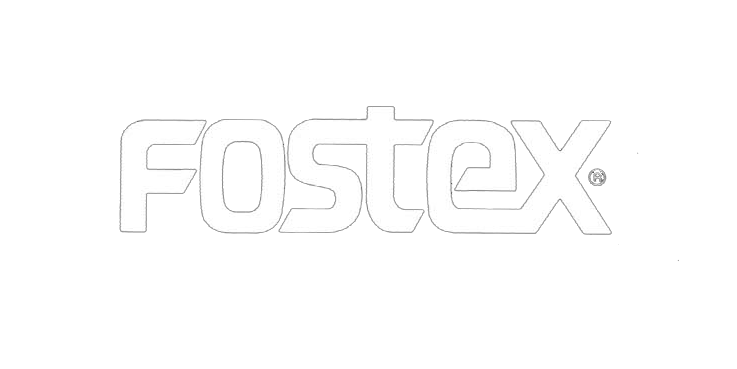 Established in 1980, AudioQuest quickly became one of the world's leading quality audio cable producers and has been the largest cable supplier to the high-end specialist market for many years. They sell a complete range of cables & accessories to maximise the performance of your system. AudioQuest have gone on to create the equally excellent DragonFly USB DAC + preamp + headphone amp, the Jitterbug USB data & power noise filter, and the Beetle optical-bluetooth-USB digital-to-analog Converter. 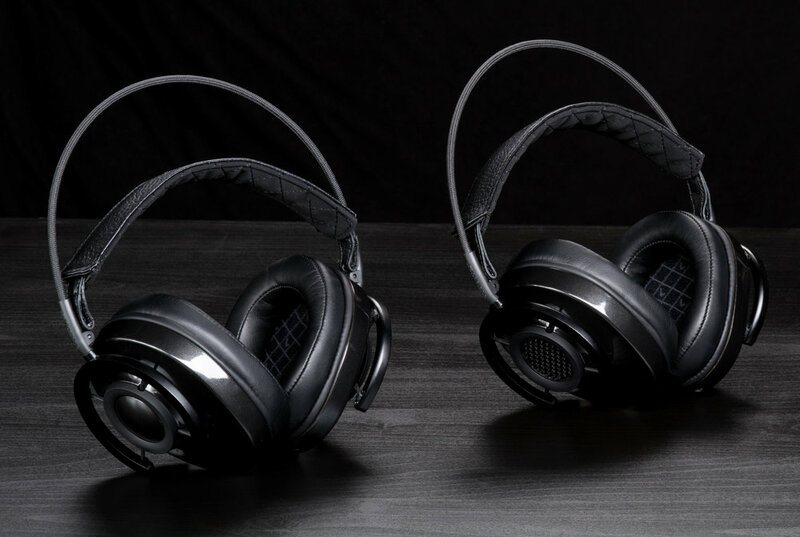 The excellent NightHawk Carbon and NightOwl Carbon headphones complete their range of products.